J & R Bakery is owned and operated by John and Ruth Stoltzfus. They have been in business for 20 years. Ruth had worked for a bakery for 8 years before deciding to open her own at Burtonsville Farmers Market. 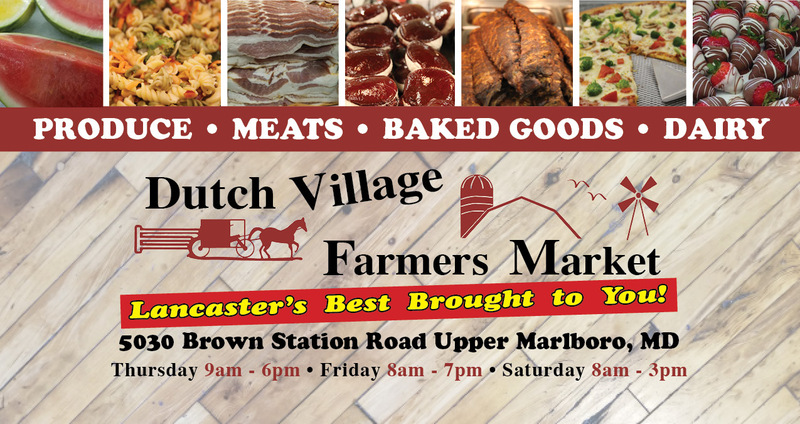 When that market closed, John and Ruth moved their business to the Dutch Village Farmers Market. They have been at this location since the market opened just over 10 years ago. Items are baked fresh on location or brought from Lancaster County, PA bakeries. Donuts and Fruit Flavored Danishes are made fresh daily. please call us at least 1 week in advance to place your order.